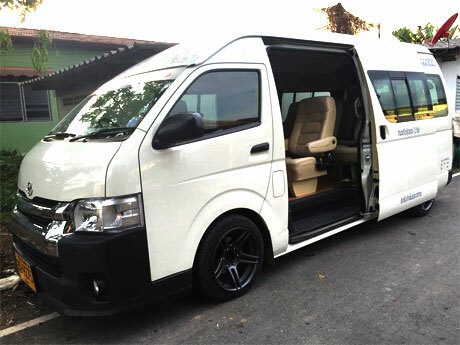 Phuketminivan.com offers superior Taxi service and Phuket Minivan service. 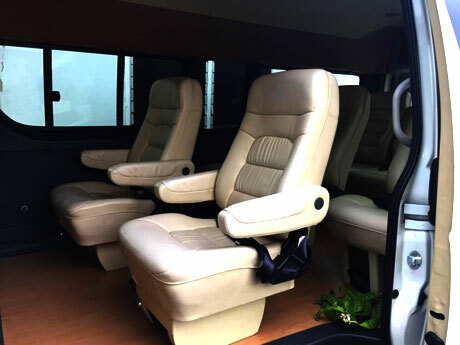 We have over 10 Minibus and Car vehicles operating within the Phuket area. We supply airport taxis for airport pickup and Minibus or Minivan Rental full day or half day, simply book your taxi cab online Airport Transfer start from 700 THB.